Singapore is now more mordernised and wherever you go, you'll find tall and modern buildings. 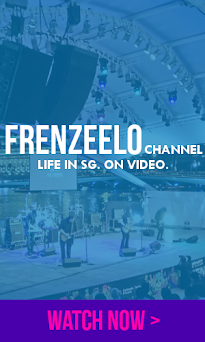 Singapore used to be a village also known as Kampong (village in Malay language). 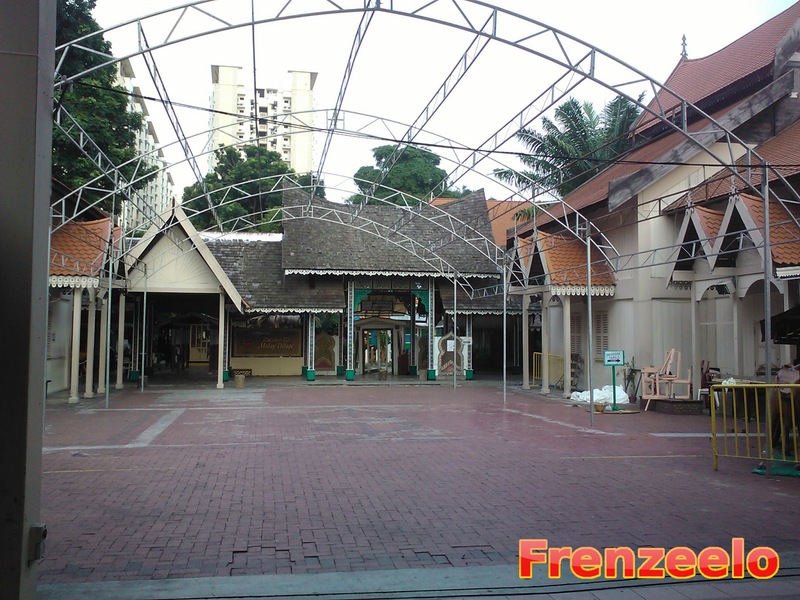 The Malay Village at Geylang Serai located near the Paya Lebar area is a combination of museum, gallery, traditional shops and food court in the theme of, well, Malay villages. 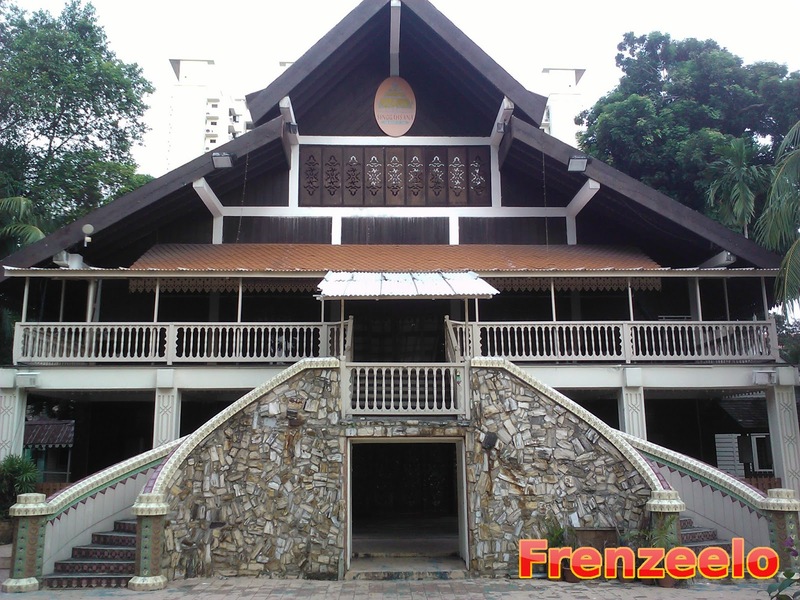 Unfortunately, this place has closed down in September 2011 to make way for a newer and more modern Malay community centre and heritage gallery known as Wisma Geylang Serai. Think of it as the bigger and better version of the Malay Village. Getting there was easy. Just take the MRT to Paya Lebar station on the East West or Circle Line and just walk along Sims Ave and cross the road at the traffic junction. There's also a bus stop on the outside. When you reach the area, you can find structures that resemble 'houses' but with shops on the inside. Shops there sell things like souvenirs, traditional herbs and various merchandise. Although when I reached the place last September, most of the shops have closed down because it was going to be demolished soon. I believe this was a spa and massage centre named KakiKaki. 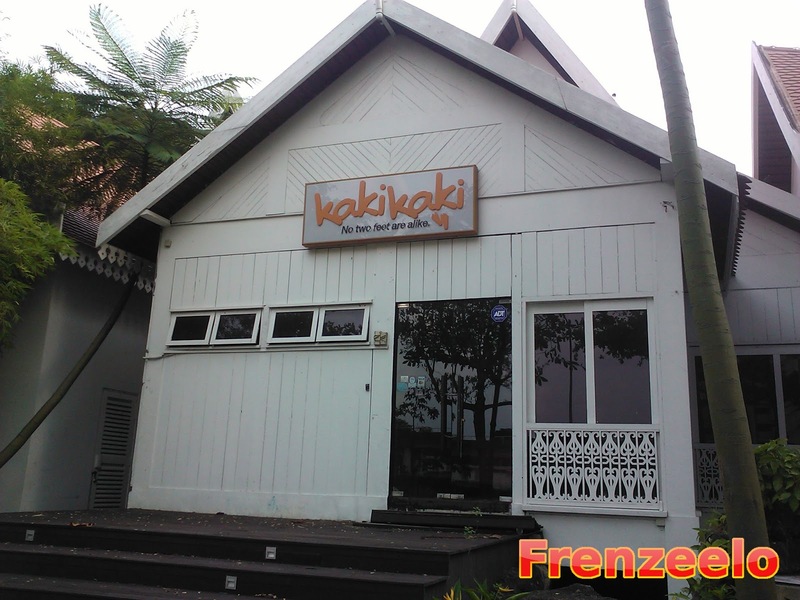 In Malay, Kaki means foot which suggests that this spa does foot massages too. Didn't really see anyone inside though perhaps it was already out of business when I got there. It's quite weird to have a spa in the middle of a Malay themed centre facing the road. Here's how the shops at the Malay Village look like. Too bad by the time I got there, they were already closed down and shuttered. Like what I mentioned earlier, most of the shops sell Malay oriented merchandise, souvenirs, clothings and traditional herbs. The shops also made to look like the old Malay villages with the dilapidated roof and so on. I didn't just take a look on the outside, I also went inside the village itself. It was very messy and very dusty which I think was probably due to their preparation for the demolition. I entered by the side and not the main entrance. Anyway, they don't charge for admission anymore. Back then, they did charge admission. Every step I took, it was all so dusty making it look like an abandoned structure. I think it was a pity that they did not bother to renovate the place and bring in more people. Everywhere I walked, I saw recreations of old Malay village houses. They really look like it and it was definitely nostalgic. I wasn't sure if the houses were made out of wood or modern materials like concrete though. Walking around the Village was like walking in a ghost town. Nobody's there and everything's inactive. Although the food court was already closed, there were several vending machines around that sold cold canned drinks. When I first saw this separate structure in the Village itself, I didn't know what it was. I then realised it's actually a separate museum. Just like all other shops within, it was already closed and ready for demolition. 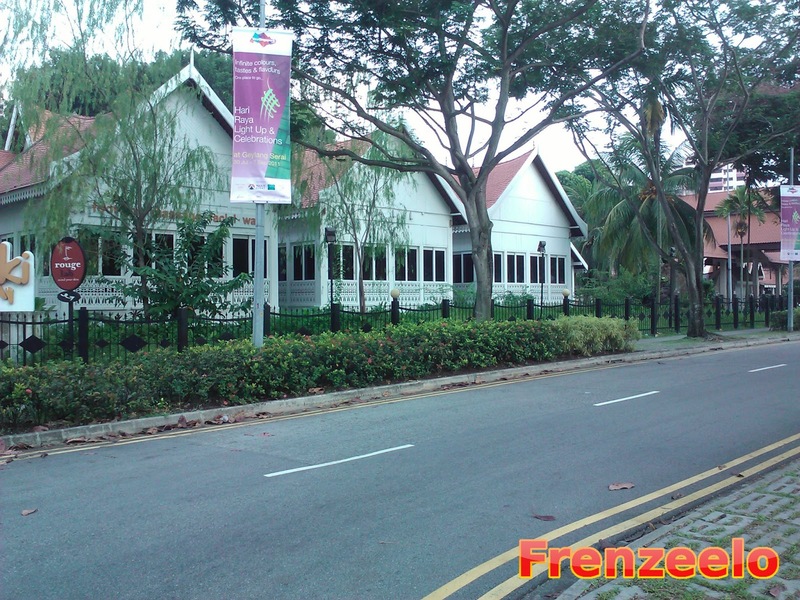 This museum consists of exhibits that talk about the history of kampung life in Singapore. I didn't actually enter this structure so I didn't really know much about it. In the middle of the village itself, there's this big shelter and there's a big wide open space. 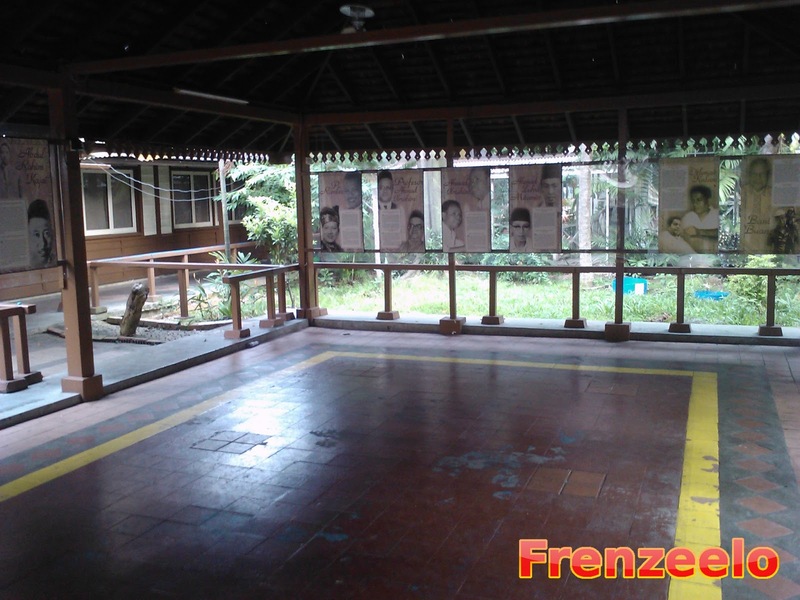 If you look closely, you can see panels which talk about pioneers of the Malay community and their contributions. So not only will you experience how kampongs look like last time but also, you'll get to know more about Malay men and women who contributed to the society. Malay and Muslim rituals were regularly held here and you could actually join in and experience the rituals first hand but you need to pay for it. Near the food court was this sculpture of two cows or buffalos or bullocks or whatever as a form of transport. I believe it's to represent what the transportation looked like in the olden days. I felt sad and depressed when I saw this. 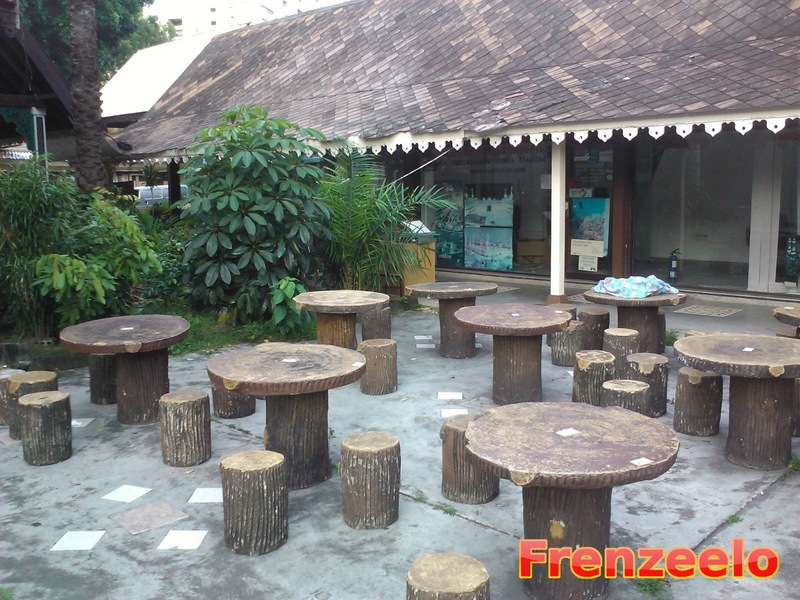 This was the Malay Village food court which sold a variety of Malay dishes and drinks. 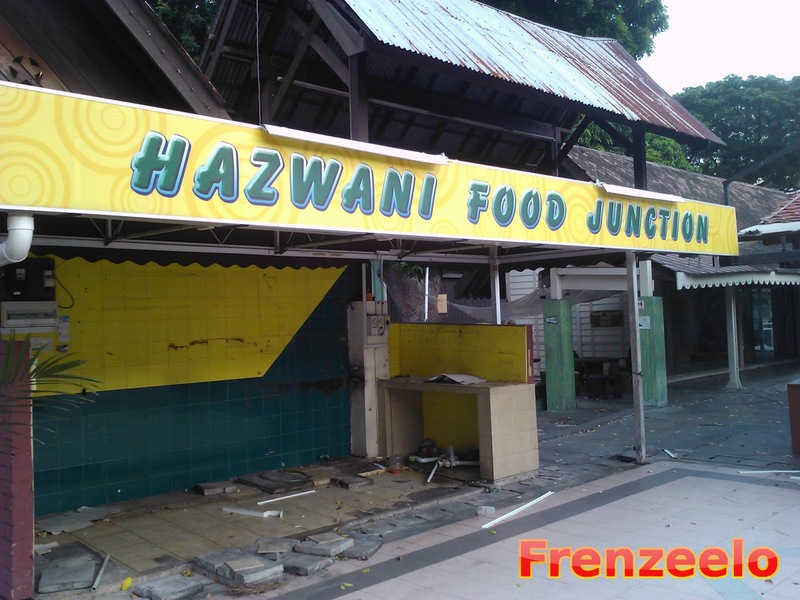 Back then, it was very lively, full of people and was a temporary location for the hawkers of the Haig Road hawker centre which was just outslde. Once the new hawker centre was already renovated, the hawkers moved out of this food court and from there onwards, the Malay Village food court lost its fair share of customers. 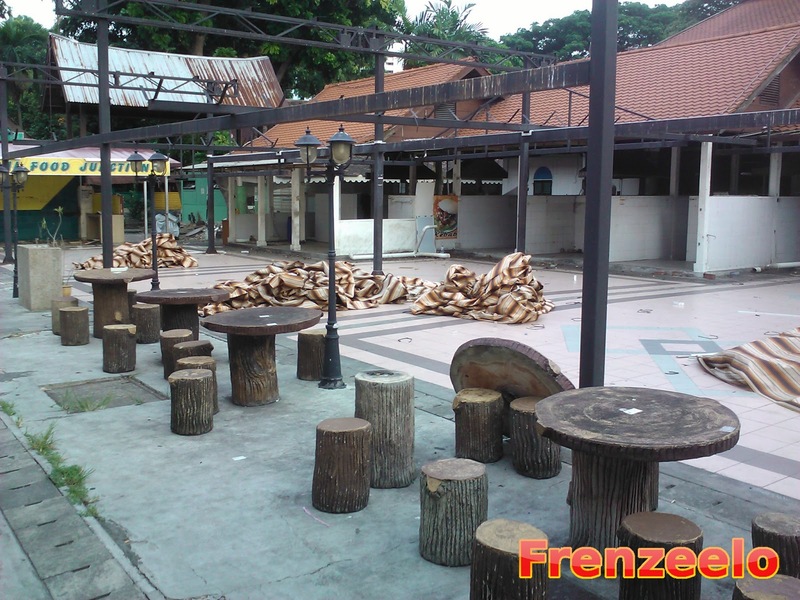 Days before demolition, the food court was abandoned and most of the furniture and stalls were destroyed. I was so upset that I never get to eat here even once. Here's some shots of the grand entrance and the pick up/drop off point. Back then, I saw many people including families entering the Village. I like the design of the grand entrance. It feels welcoming and definitely nostalgic. The Malay Village used to charge admission fees but they eventually stopped charging them after a significant decrease in visitors. The admission charges weren't that expensive and 5 bucks for knowing more about the Malay culture and kampong days was a pretty good deal. I still think that they shouldn't demolish the place and they should do some better marketing to attract more visitors. But it's all too late now and this place is already long gone. There's also another Malay oriented heritage centre at the Kampong Glam area but that too is undergoing redevelopment. Still, I can't wait for the new Wisma Geylang Serai to open so that youths and also tourists can learn more about the history and the good old days of the Malay community in Singapore. Overall, my trip to the Malay Village was definitely great and nostalgic. Like I said, it's too bad that the place closed down. The place looked like a ghost town and there were very few people roaming around the Village when I went there. It was a waste that the food court was gone but there are better alternatives like the nearby Haig Road Hawker Centre and the Geylang Serai Hawker Centre. 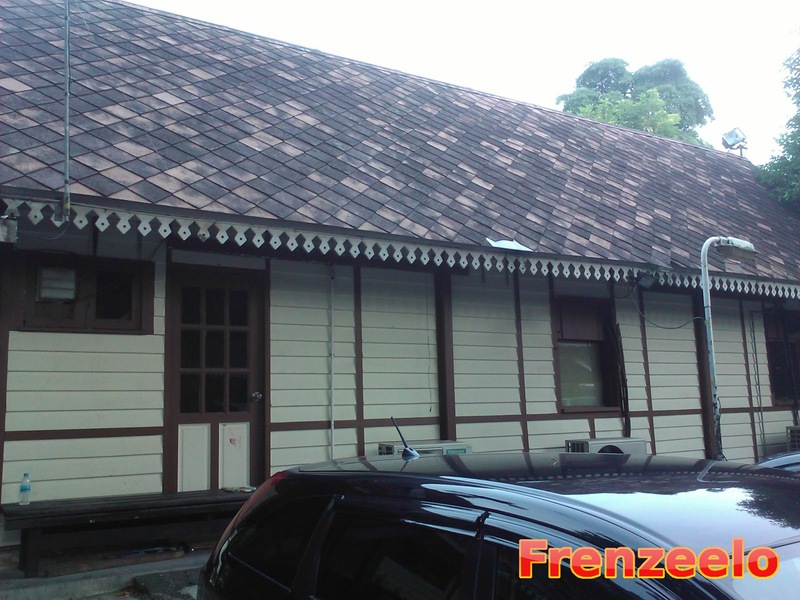 Still, if you want to know more about the Malay Community, culture and life, I suggest you to wait for the new Malay Heritage Centre at Kampong Glam and the new Wisma Geylang Serai at this same location in 2016. 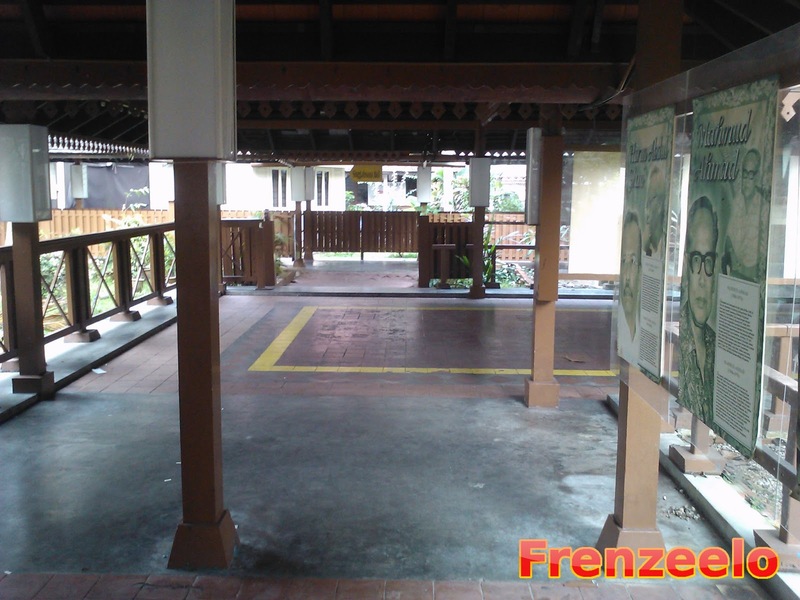 The Malay Village has closed down. The new Wisma Geylang Serai will open in 2016.